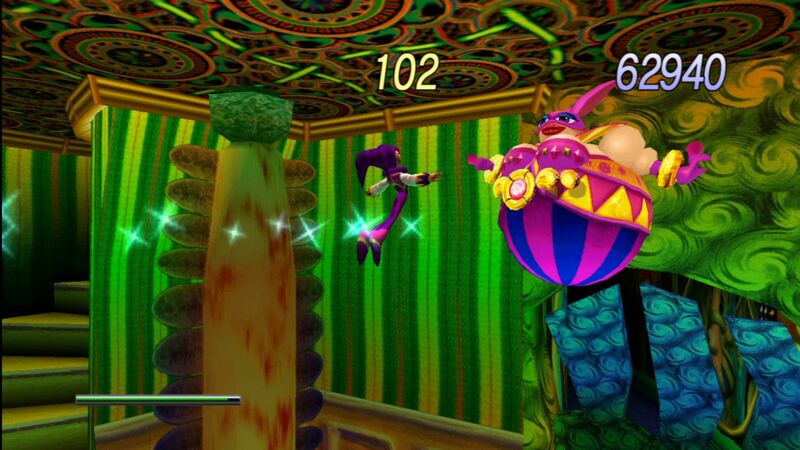 Sega recently put up a seemingly random screenshot on Facebook and Twitter, which avid fans (our resident tipster lifelower included) linked back to a promotional picture for NiGHTS into dreams. 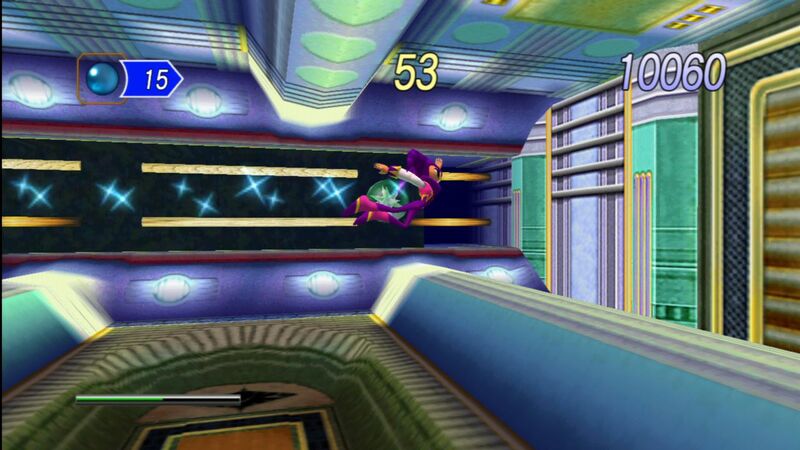 Sure enough, today Sega has officially announced an HD remake of the beloved Sega Saturn flying platformer. 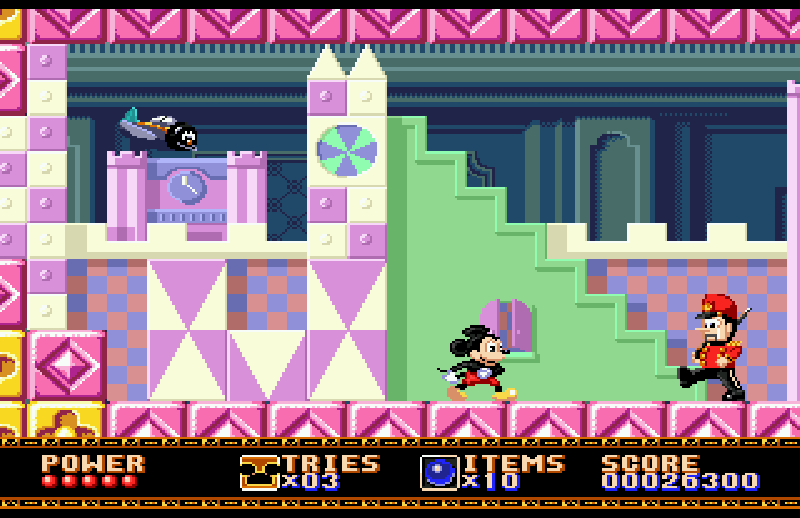 It will bring with it all the trappings one expects from an HD remake, including improved graphics (widescreen! 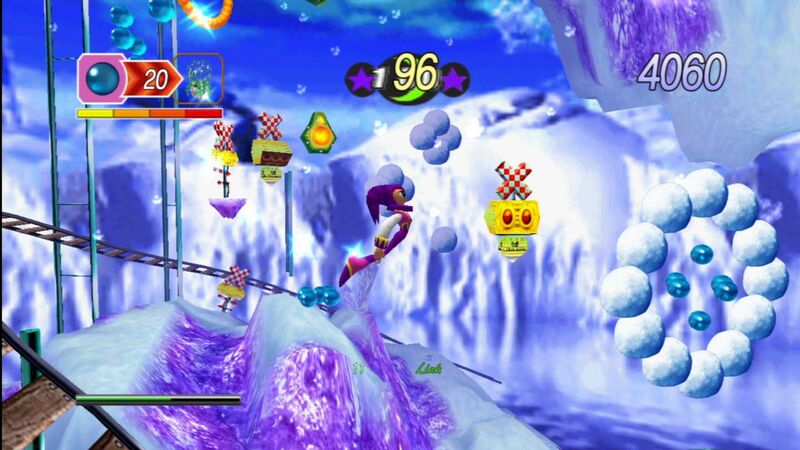 ), online leaderboards and achievements. 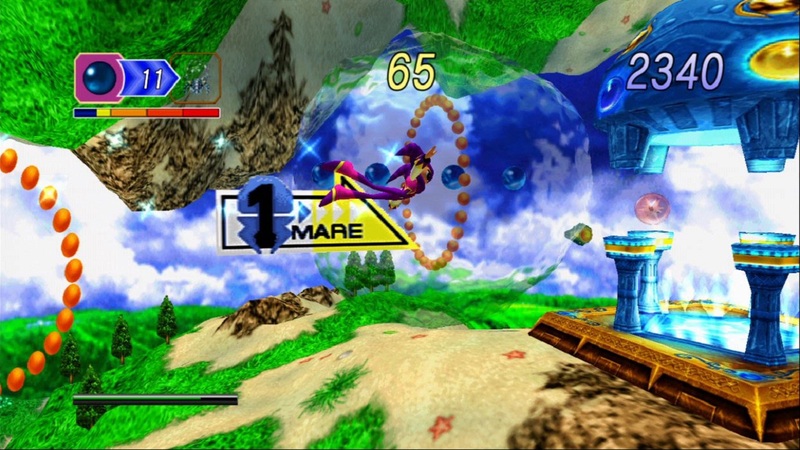 In addition to that, you will also have the option to play the original Sega Saturn version of the game. 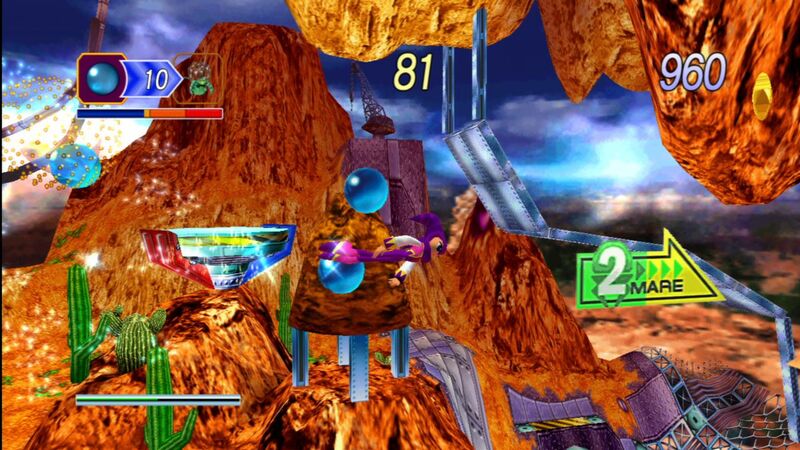 Whether you’re an old fan or someone wanting to see what all the fuss is about, you can check out NiGHTS into dreams when it comes to XBLA sometime this fall. You can see the game in action in the announcement trailer above, and check below for a handful of screenshots.